Put a monogram on it and take everywhere with you - it's great for every occasion. Wetproof, and lined it's so strong you just can't go wrong when you get one. 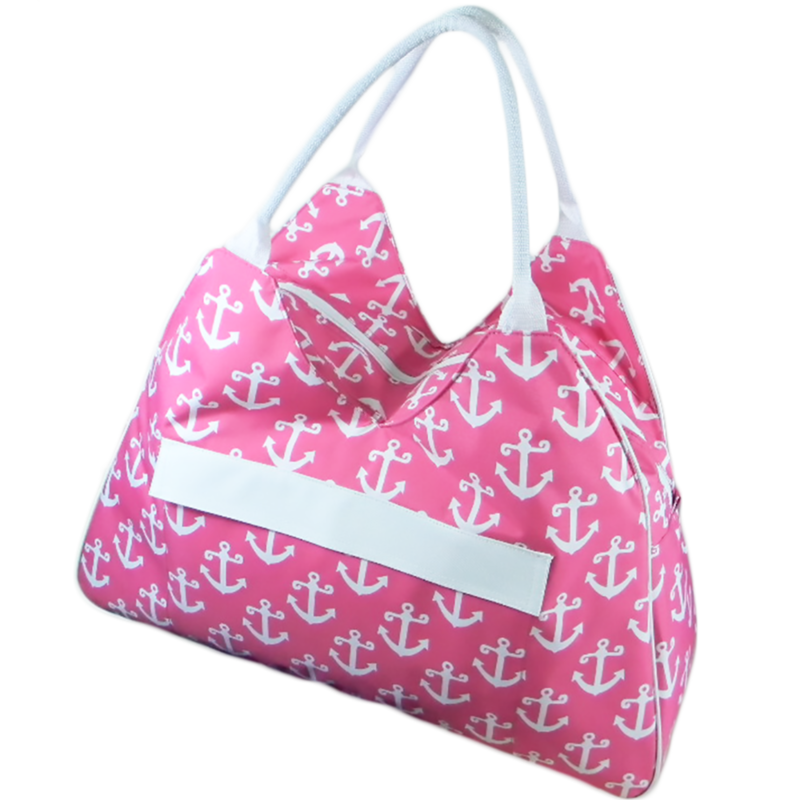 Available in Pink Anchor.